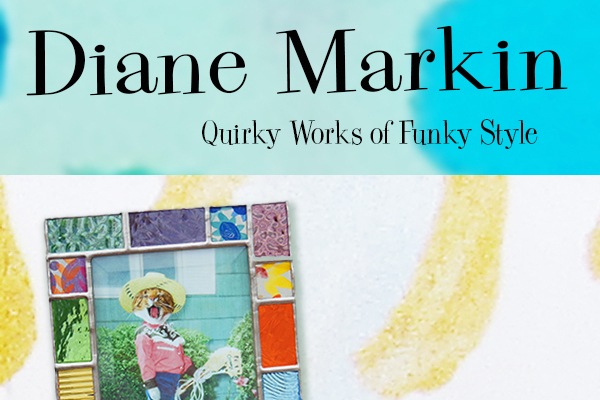 Fun New Photo Frames from Diane Markin! 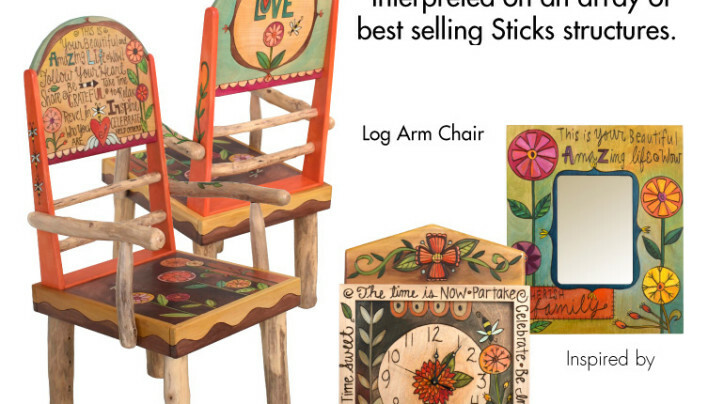 Introducing Sticks Spring 2015 Designs! 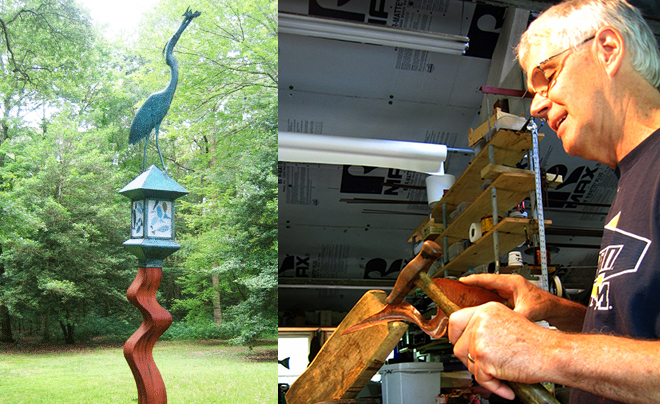 Even Winter Warms the Heart @ Carruth Studios! Sticks 2014 Fall & Holiday Collection is Now Here! SugarBoo Designs Baby Blankets Now Available! 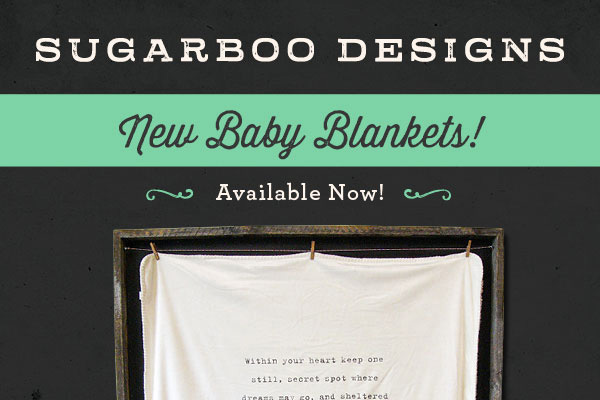 SugarBoo Designs Baby Blankets are here! 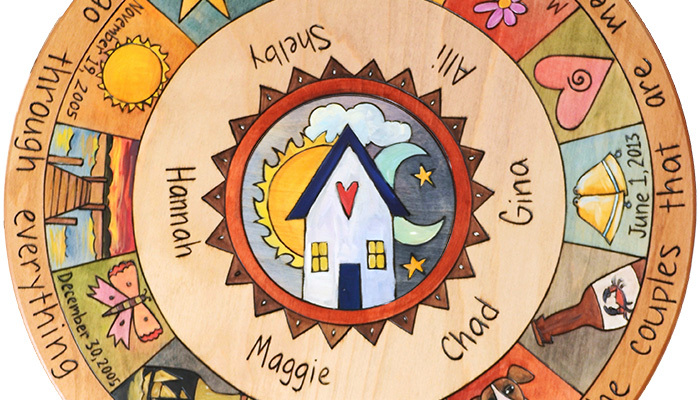 They are the perfect baby shower or new mom gift. Order yours today.